It’s been difficult for Houston, Texas lightweight Hylon Williams Jr to accept defeat in his fight last Saturday on the undercard of Luis Ortiz and Bryant Jennings on HBO. 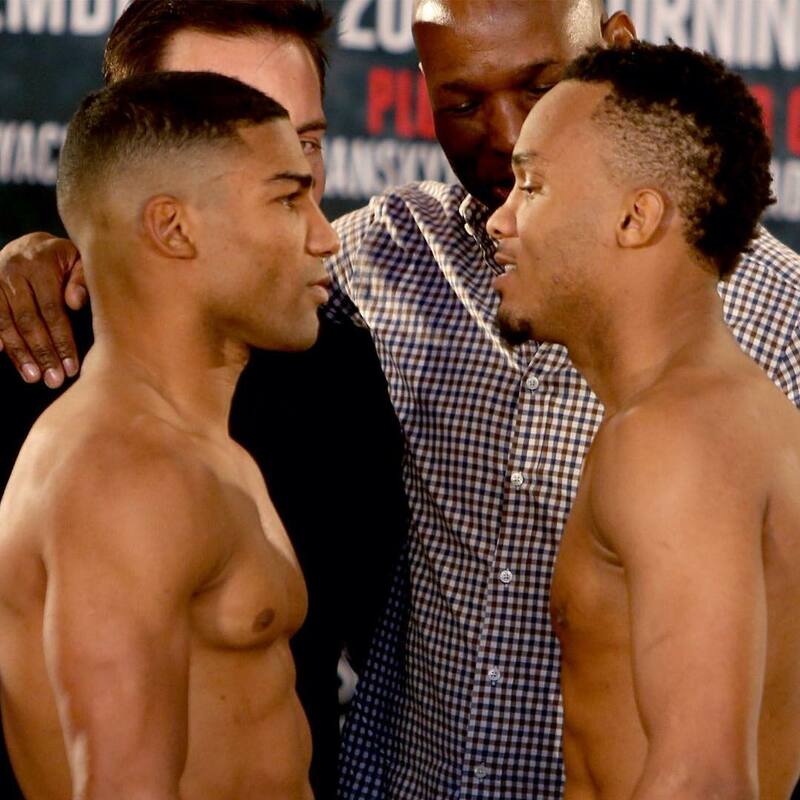 Williams lost a unanimous decision against Yuriorkis Gamboa after 10 rounds in the opener of a pre-recorded undercard that aired on HBO Latino shortly after Boxing After Dark was concluded on regular HBO. 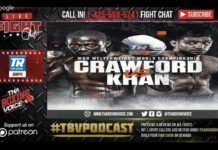 Thaboxingvoice’s Josh Grayfer caught up with an understandably disappointed Williams after the fight and he felt like it was an injustice perpetrated against him. However, his reasoning was based off his promotional status compared to that of Gamboa’s. 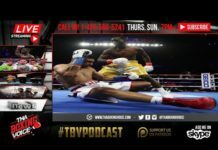 While Hylon’s claims are unproven, they are simultaneously a distinct issue boxing has dealt with in the past, and one that has been proven under very similar circumstances. Still, Hylon has no proof, furthermore, he knew what he signed up for when the fight was presented to him. In fact, Hylon thanked Gamboa’s promoter, 50-Cent of SMS Promotions who Gamboa recently renewed his promotional contract with, in a post-fight interview with several members of the media. 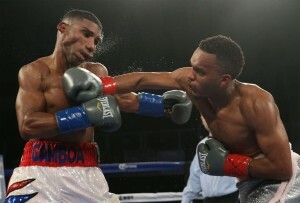 It was a fairly close fight after Gamboa came on strong in the beginning stages of the fight. Williams was able to box his way into the scorecards and was rewarded on one of them with a 96-94 score that was in Gamboa’s favor but still close enough to validate his performance. The gripe was with the two 98-92 scores in Gamboa’s favor and the discontent and disbelief Hylon had with those judges’ scores. Hylon, upset by the lopsided scores, took the time to talk about the recent issues boxing has had with bad scoring, which was on full display that very same night as the co-feature showcased a matchup between Nicholas Walters and Jason Sosa, a fight that many ringside experts scored widely for Walters, but was scored a draw by the judges that counted. Hylon, perhaps not just thinking of himself, called for action against bad scoring and the men responsible. 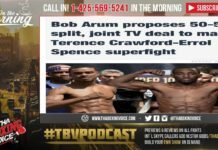 Williams, whose lone defeat came against very credible opposition in Rances Barthelemy, produced the kind of performance that will likely keep him in the minds of promoters looking to get their fighters in with reputable and entertaining opposition. He will get another chance, but his back will continue to be against it until he pulls off the upset with the odds against him. The only good thing, perhaps, that can come from this fight for Williams is the knowledge that he has to work twice as hard as everyone else in order to change the current course once he inevitably finds himself in a similar fight against a promoted fighter with all the advantage. Hylon need only keep his final words in mind as he trains for his next big opportunity.